The theme for Kindergarten is “My Jewish Me.” Children learn about how we use “all of ourselves” in celebrating Jewish life. The study of Jewish holidays is a multi-sensory experience, filled with taste, music, learning, fragrance and joy. 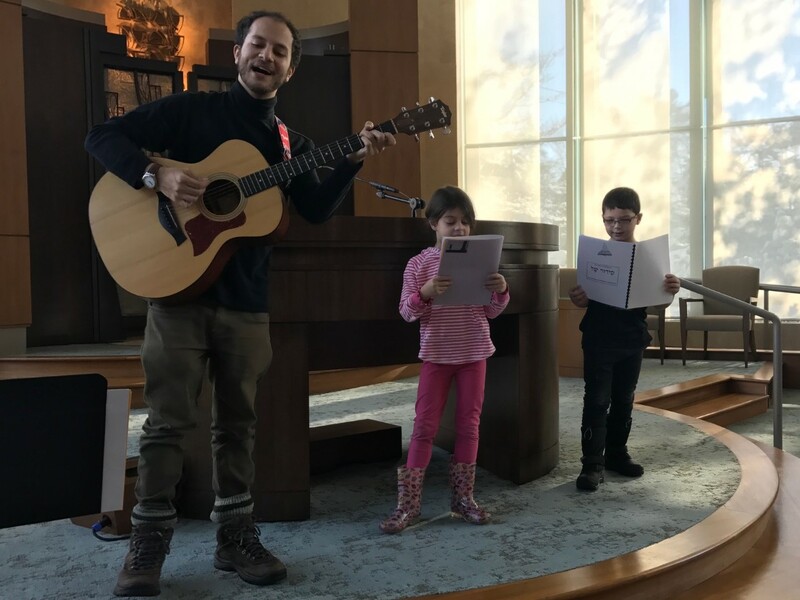 Each child creates a personal scrapbook, “I’ve Got That Jewish Feeling” as well as a family “Shabbat Box.” Hebrew learning is introduced in Kindergarten through Kashkesh, our immersive Hebrew learning program of Music, Art and Dance.